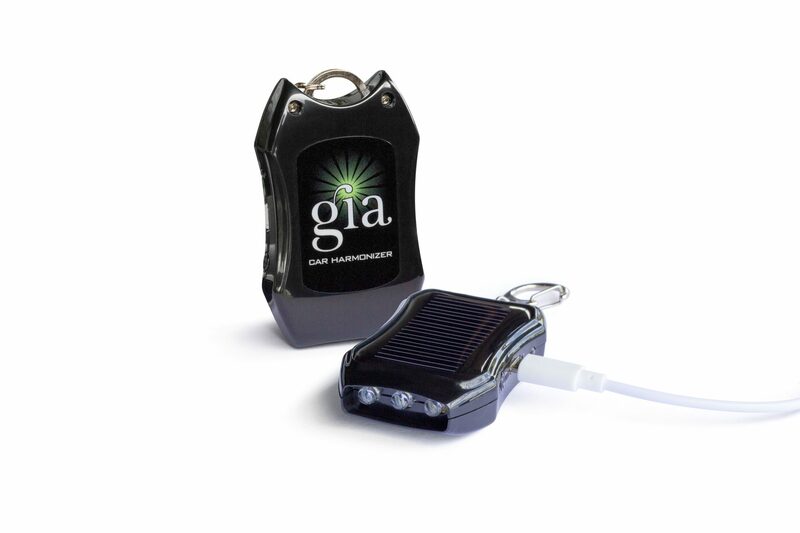 Friendly Reminder: The purchase price of this GIAplex decal (powered by MRET & ERT technologies) which says “GIA” on it (see picture) does not include the actual Car Harmonizer and/or its accessories. Instead, the replacement decal shown on this page will help you substitute the decal that can be found on top of your Car Harmonizer, which needs to be replaced every 2 years. 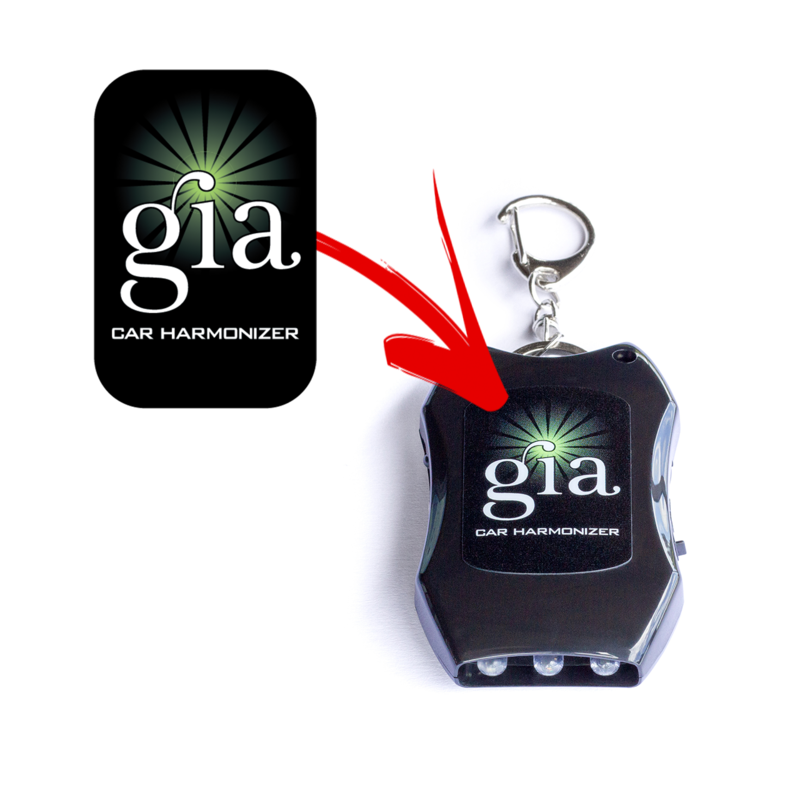 Friendly Reminder: The purchase price of this GIAplex decal (powered by MRET & ERT technologies) which says “GIA” on it (see picture) does not include the actual Car Harmonizer and/or its accessories. Instead, the replacement decal shown here will help you substitute the decal that can be found on top of your Car Harmonizer, which needs to be replaced every 2 years. GIA Car Harmonizer Replacement Decal is powered by GIA’s MRET & ERT technologies and is designed to extend the radiation protection of your Car Harmonizer decal when it has reached its two-year lifespan. 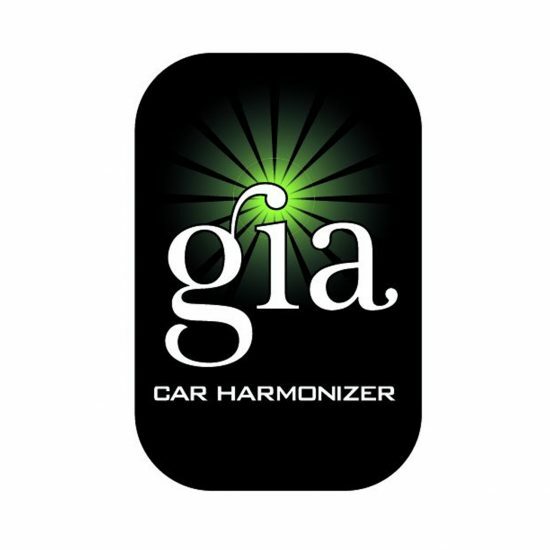 Gently remove the current GIA decal from the top of your Car Harmonizer. Then use a soft cloth to clean the surface of Car Harmonizer. Once done, adhere one the GIA replacement decal onto the same surface where you just removed the expired “GIA” decal. The new replacement decal has a two-year lifespan (from the date you placed it onto the Car Harmonizer). Got questions? 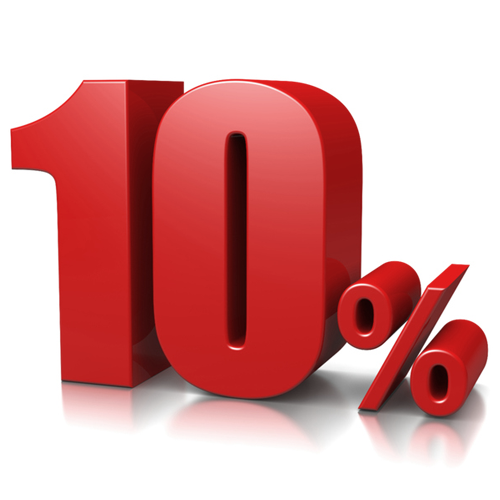 Call us at (760) 448 2498 and we’ll be happy to help you out!